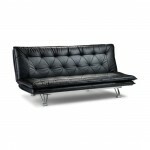 Elegant 3 Seater Frame with Silver Metal Finish opens into Double Bed Luxurious Futon .. 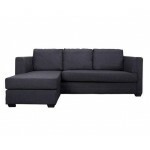 Elegant Frame with Silver Metal Finish opens into Double Bed Futon Mattress Made ..
Luxurious PU Sofa Bed with Faux Suede Interior Seats and Back Converts from a..
A great choice for the whole family. 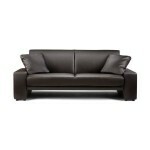 Features: ..
Elan Sofa Bed Collection Contemporary styling in soft Touch Faux Leather with .. 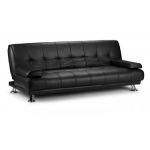 Classical 3 Seater Faux Leather (PU) Sofa Bed Converts from a Stylish Sofa Bed into Lu.. 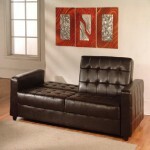 Elegant & Comfortable Faux Leather (PU) Sofa Bed Converts from a Stylish Sofa..
Modern 3 Seater Faux Leather (PU) Sofa Bed Converts from a Stylish Sofa Bed .. 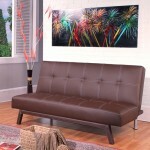 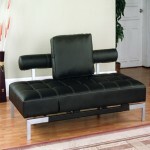 Stylish Faux Leather Sofa Bed Available In BLACK And CHOCOLATE BROWN Converts F..